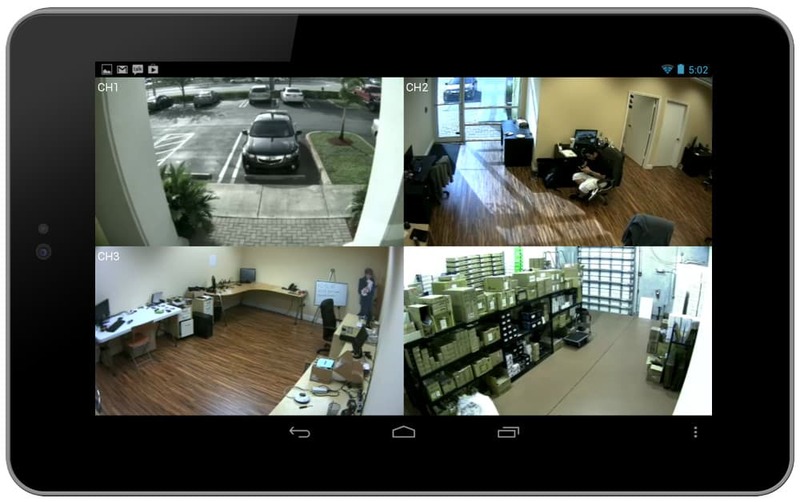 Viewtron video surveillance DVRs from CCTV Camera Pros support HD-SDI CCTV security cameras and standard definition CCTV cameras. Viewtron hybrid HD/SD recorders are perfect for home, business, and government surveillance installations which require a combination of HD and SD cameras. These DVRs are also a great choice when users plan on migrating to HD-SDI cameras in the future but want to use standard CCTV cameras for now. Viewtron DVRs are exclusively manufactured for and sold by CCTV Camera Pros. If you have any questions on these products, please contact us for more information. Click here to learn more about Viewtron DVRs. Viewtron DVRs include the best remote Internet viewing applications for mobile cell phones including free apps for iPhone, iPad, and Android mobile devices which are available to download from the Apple App store and the Google Play store. Windows and Mac personal computers are also supported for remote viewing. 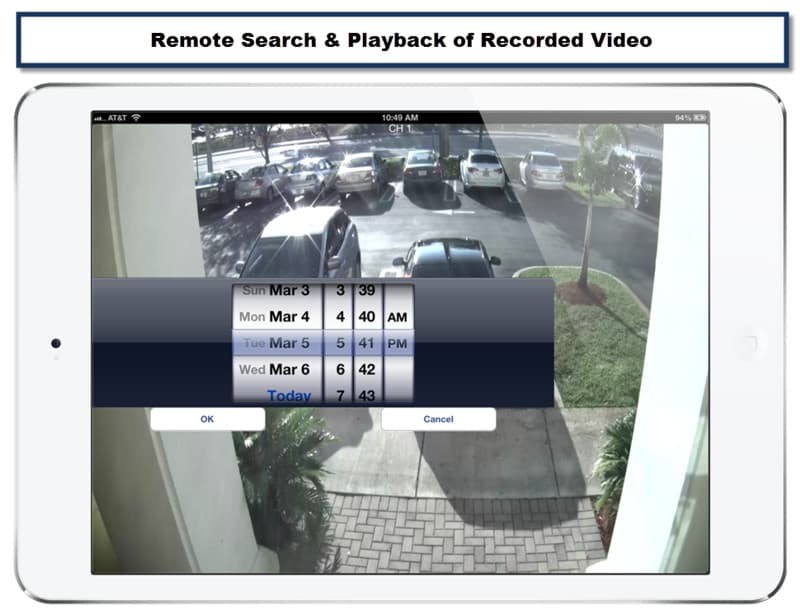 In addition users can monitor multiple DVR locations with the included central monitoring software that is included for Windows computers. When you purchase from CCTV Camera Pros, you also get access to the best technical support in the industry. Our support engineers are available to help setup your network for LAN and remote Internet access. Besides having some of the best surveillance apps available, Viewtron DVRs also have one of the best user interfaces built into a stand alone DVR. Viewtron recorders are powerful and easy to use! 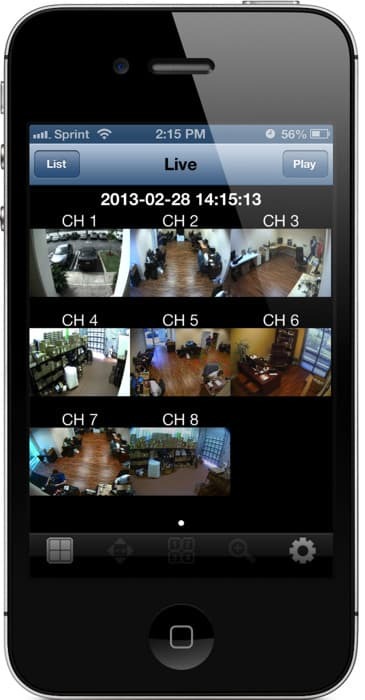 The Viewtron DVR viewer app for iPad lets users configure multiple DVRs / locations in the site management screen. 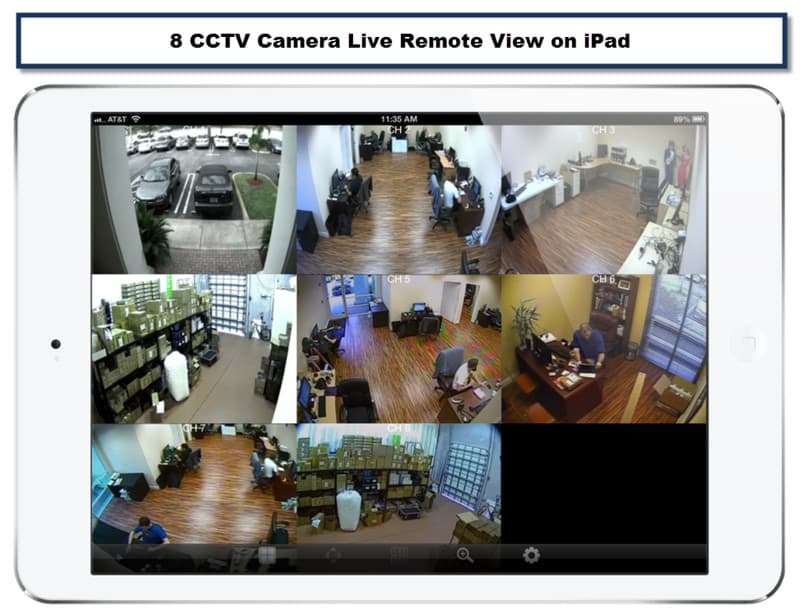 Users simply tap the DVR that they want to connect to and they can view a single or multiple security cameras on their iPad screen. 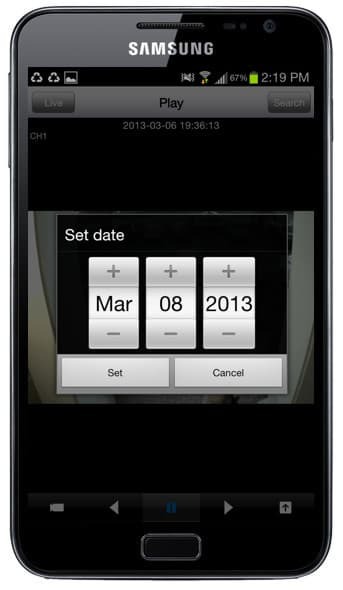 The Viewtron DVR viewer app supports 1, 4, 9, and 16 camera grid views. 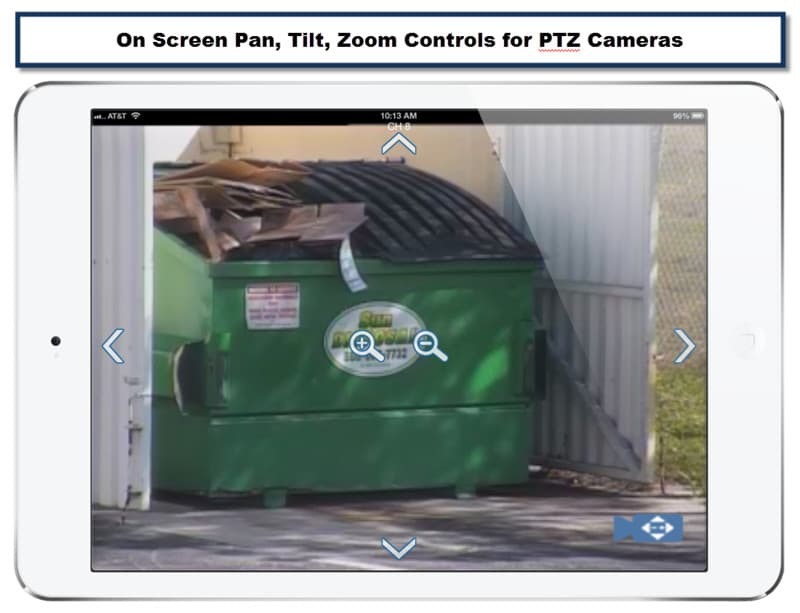 Users can control the pan tilt zoom control of PTZ connected to the DVR. In addition to supporting live viewing over the Internet, users can also search and playback recorded video from the app. Please request a demo if you would like to experience the iPad app before you decide to buy. Macintosh users are happy to learn that the remote viewing experience on a Mac computers and Windows computers is the same when logging into Viewtron DVRs from a Firefox web browser. Because the Viewtron DVR viewer for web browsers is built with Java, the experience is the same whether you are using a Mac or Windows based computer. 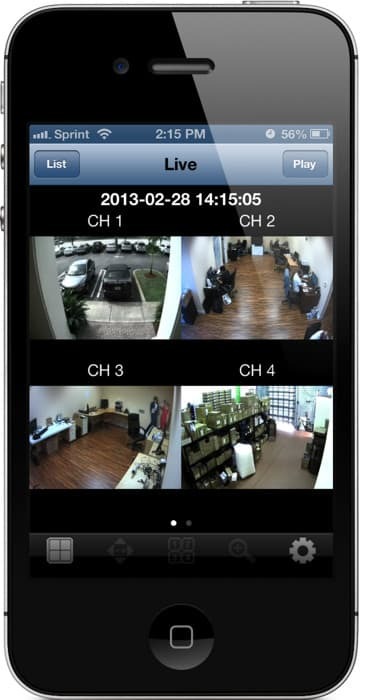 Macintosh users that have been looking for a Mac friendly video surveillance system do not need to look any further. Viewtron DVRs are the solution you have been searching for! Viewtron HD-SDI surveillance DVRs support true high definition video at 1024p resolution. Our hybrid HD-SDI / CCTV models are the perfect solution to transition from standard definition CCTV to HD-SDI over time. It is also common for users to use both HD and SD cameras in the same system long term. Some locations that are monitored may only require HD for some of the cameras, while standard definition CCTV is fine for other areas. 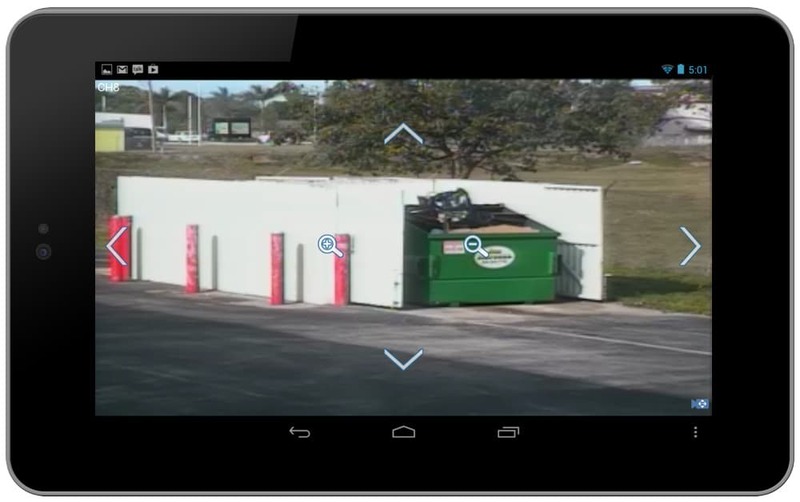 Users can save money by positioning HD cameras only in areas where there is a need. 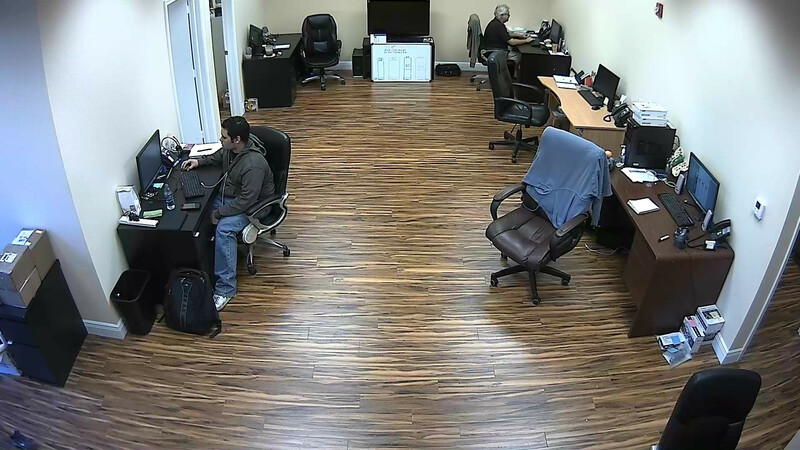 Click on the below images to see the resolution difference between an HD-SDI image at 1024p resolution (1600 x 1024) and D1 CCTV resolution (720 x 480). 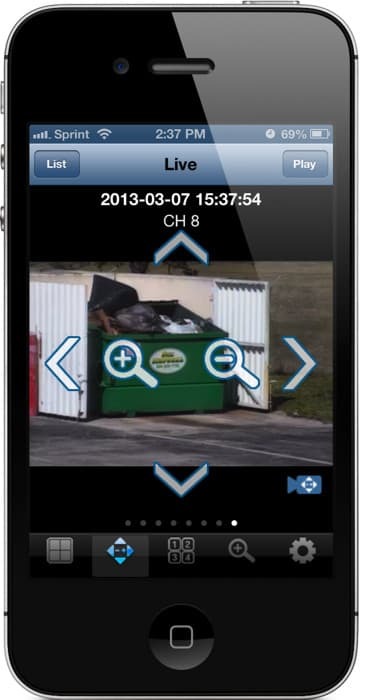 The Viewtron iPhone app lets users view HD-SDI and CCTV cameras live, control PTZ cameras, search and playback recorded video from iPhone and iPod Touch devices. 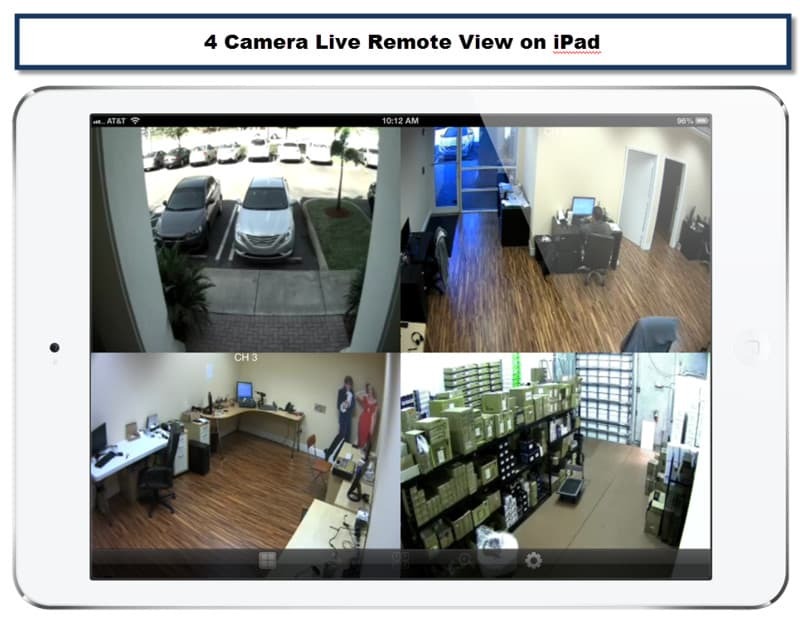 The Viewtron iPad app lets users view HD-SDI and CCTV cameras live, control PTZ cameras, search and playback recorded video from iPhone and iPod Touch devices. 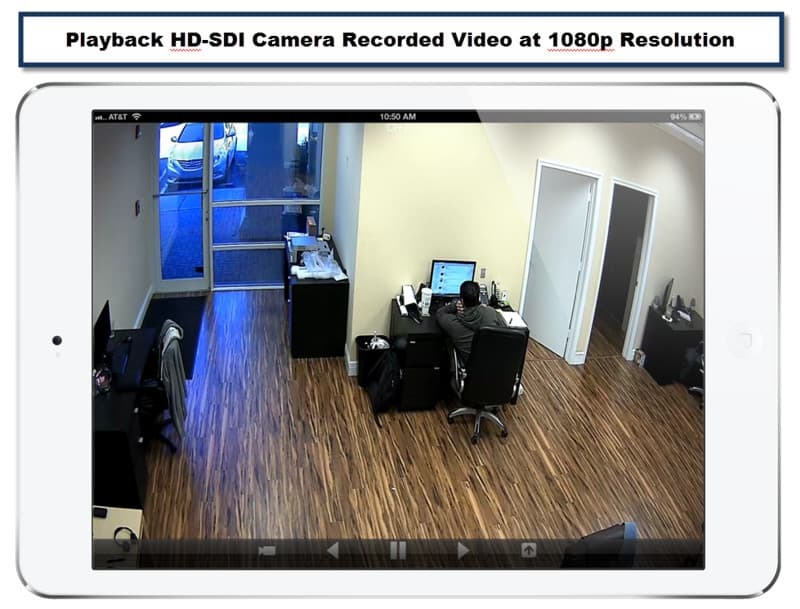 Video playback on iPad for HD-SDI cameras is 1080p resolution as long as the HD cameras are recording at that resolution on the DVR. Viewtron DVRs can be accessed via Chrome, Firefox, and Safari Web Browsers. This is because the web browser based DVR viewer is built using Java, making the user experience and interface indentical on Windows and Mac computers. 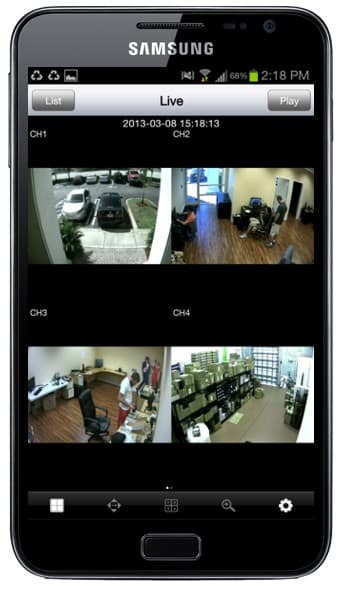 Users view cameras live, control PTZ cameras, search and playback recorded video remotely over the Internet from the web browser interface. 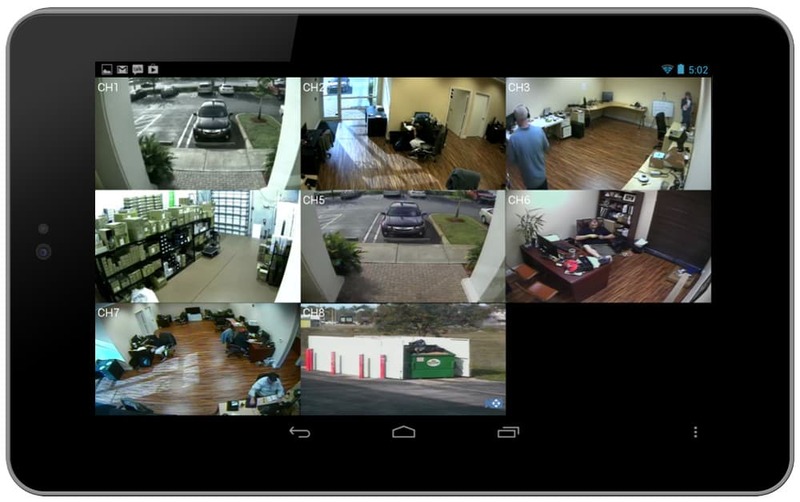 The Viewtron Android DVR viewer app lets users view HD-SDI and CCTV cameras live, control PTZ cameras, search and playback recorded video. 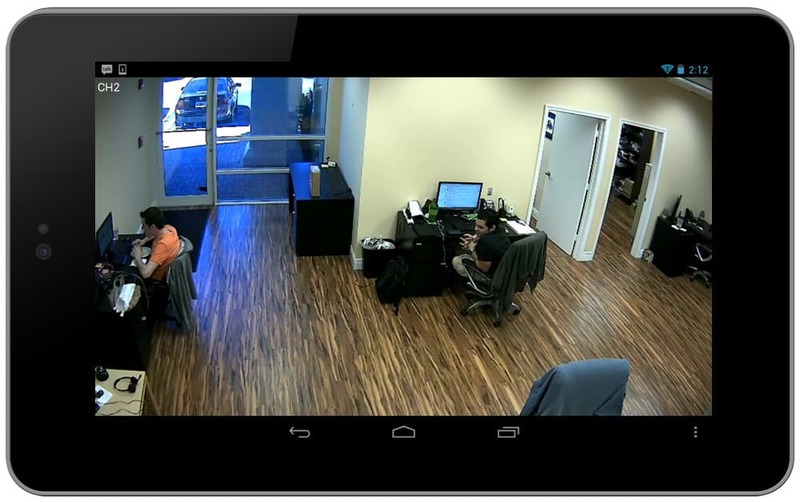 The Viewtron Android DVR viewer app also works on Android based tablet devices. 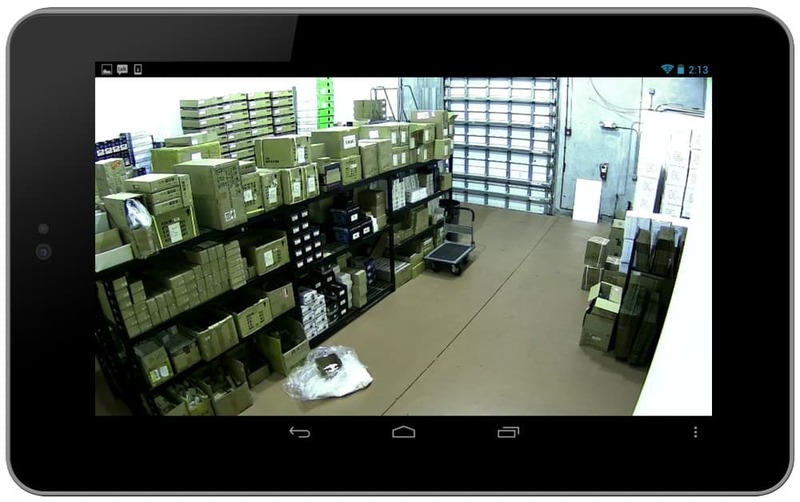 The app lets users view SD and HD security cameras live, control PTZ cameras, search and playback recorded video in high definition (1024p) All of the below images were captures on a Nexus 7 Android tablet. CCTV Camera Pros created this page to contain everything that a customer needs for setup and support of Viewtron CCTV and HD-SDI hybrid DVRs. 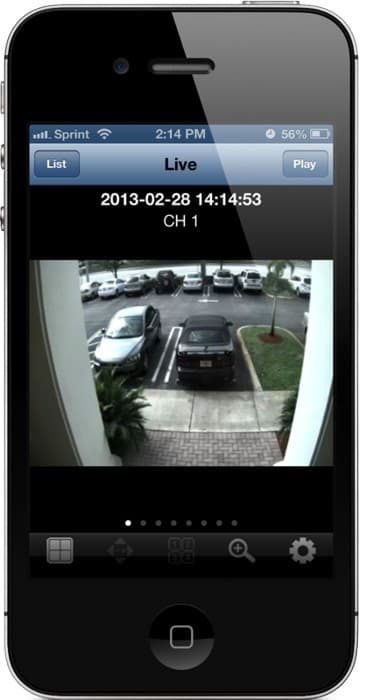 Viewtron surveillance DVRs are exclusively manufactured for CCTV Camera Pros. 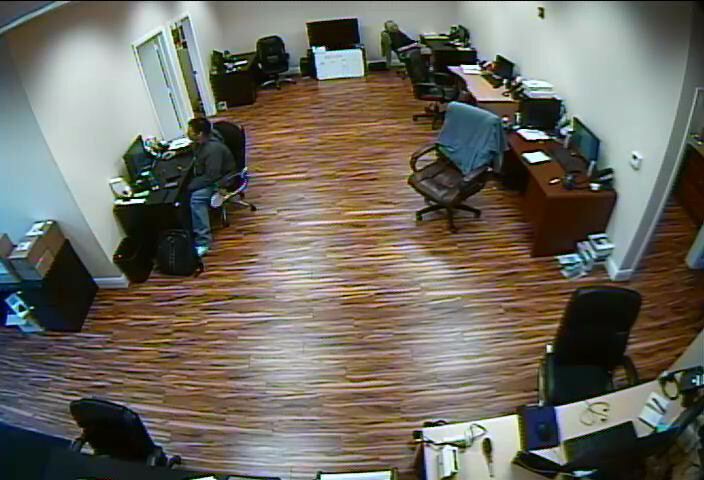 CCTV Camera Pros strives to provide the best technical support possible for our customers. Please use the resources on this page for help with Viewtron. If something is missing or you need additional help, please let us know by submitting your questions below. Do you have questions about Viewtron DVRs or need to open a support request? Please submit your questions and requests here. 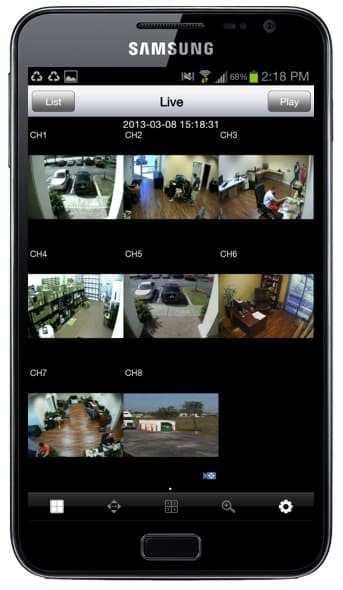 Did you know that the instructions, articles, and videos on this page are available in CCTV Camera Pros mobile app? Customers find this handy to have when they are configuring a DVR on-site and want to research solutions on the go. Please use the below links to download for free. 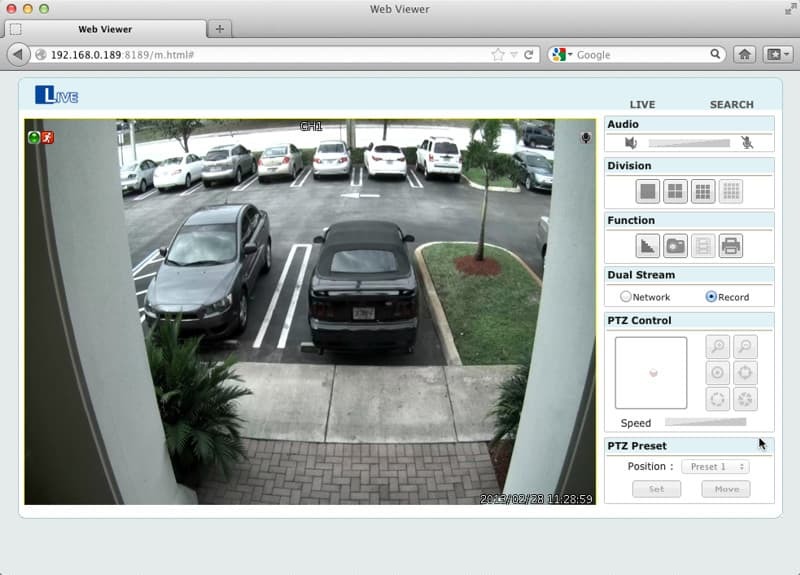 Windows CMS Software (version 1.0.0.32) - The Windows Central Management Software for Viewtron DVRs allows users to connect to and view security cameras from multiple DVR locations from a central client application. The software lets the user configure groups of connections, then picks and choose which cameras should be displayed. This software only works on Windows PCs. Windows Remote Client Software - Allows users to remotely connect to one Viewtron DVR. 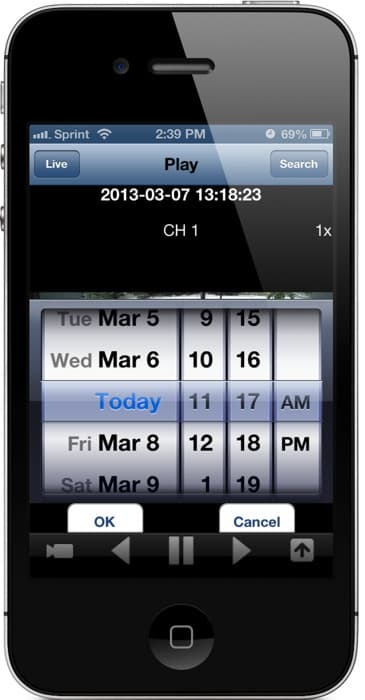 Back-Up Player - Used for viewing recorded video on the DVR. 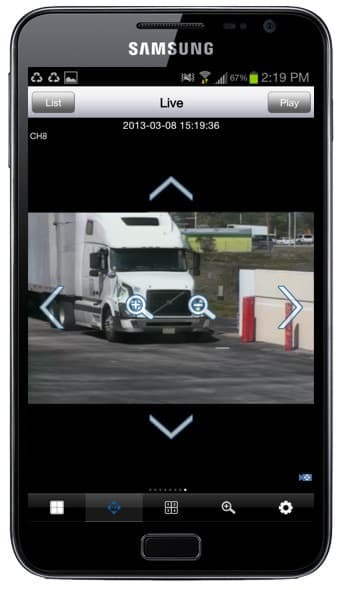 Remote Search - Allows users to search through recorded video footage by day and time. 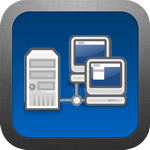 Macintosh Remote Client (version 1.0.0.32) - The Mac remote client software for Viewtron DVRs supports connecting to a single Viewtron DVR. Please contact us to ask any questions that you have or open up a support request with our team. Please use this form form to request demo login information.